Project 2. Analysis and characterization of fungal species isolated from the International Space Station. Along with NASA astronauts the ISS is home to a variety of bacteria and fungi. Working with NASA scientists and collaborators at Univ. of Wisconsin Madison we are analyzing filamentous fungi as they are returned to Earth for the purpose of understanding the diversity of the microbial and fungal populations on the ISS and for crew health protection. Project 3. 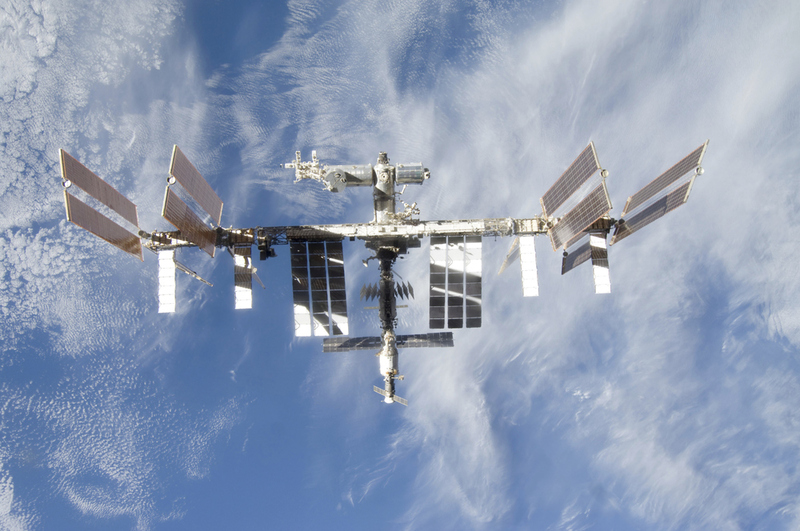 Utilization of the International Space Station for Drug Discovery. Working with NASA Space Biology Program and CASIS, we are sending our drug producing filamentous to the International Space Station. We are investigating the effects of microgravity in fungal growth with the goal of turning on silent pathways for the discovery of novel compounds. Project 4. Discovery of novel antifungal agents from large culture collections. In this project we are developing new microfluidic platforms to expedite the discovery process. Collaborators in this project include scientists from East Carolina University and Lawrence Berkeley National Lab.